In an interview with AllHipHop.com, Game says that Lil Wayne‘s No Ceilings mixtape was too good and he killed everybody with it! Game also speaks about how he got Weezy and Birdman on his mixtape for this record. Shouts to Guddaville.com, and you can view the lyrics here! No one is more disappointed that Lil Wayne is jailed on gun charges than the cop who saved the rapper’s life 15 years ago after an accidental shot to the chest. “It’s sad to see somebody get involved with guns like that – any kid, no matter who they are,” said Robert Hoobler, a New Orleans Police Department cop for two decades. “I’m sorry to see that happened to him, but at least he admitted to what happened and took his medicine,” said Hoobler, 53, who now works for the Jefferson Parish Sheriff’s Office. Hoobler is more of an AC/DC and Metallica fan, but he has genuine affection for Lil Wayne. 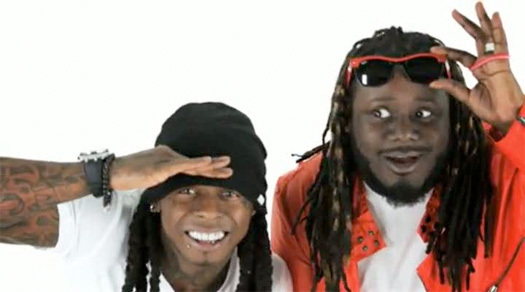 They crossed paths in 1994 when Lil Wayne was a seventh grader living in New Orleans’ rough Hollygrove neighborhood. A call came in for shots fired, and Hoobler and other cops rushed to the address. “We heard loud music the first time, but nothing the second time – just a little voice moaning for help,” Hoobler said. 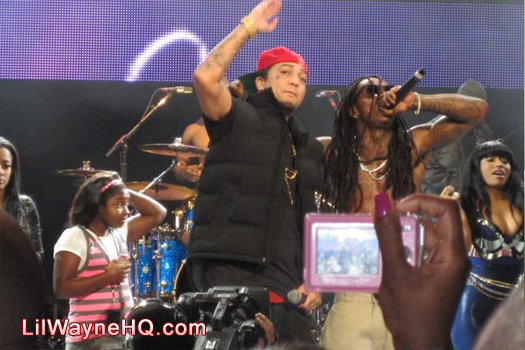 The cops kicked in the door and found Lil Wayne covered in blood. He had dragged himself from the bedroom to the front of the apartment, leaving a bloody trail. 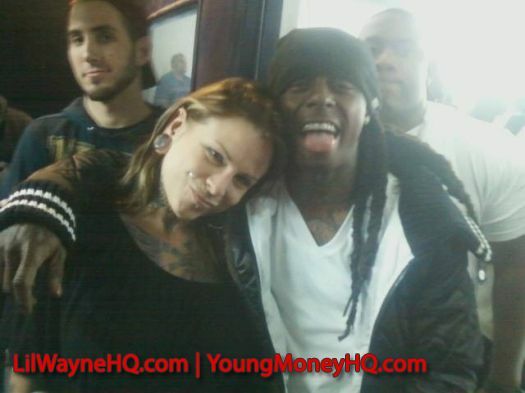 There were no ambulances immediately available, so Hoobler cradled Lil Wayne in his arms as they raced in a police cruiser to the nearest hospital. That saved the rapper’s life, doctors said. 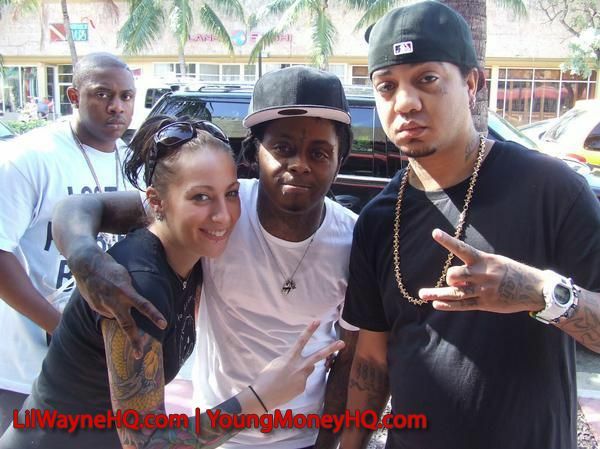 Lil Wayne has acknowledged Hoobler‘s heroics in person and in the press and he’s become a a bit of a local celebrity, recognized from a VH1 “Behind the Music” special. At the school where the cop’s grandkids attend, children ask for autographs. Just last week, Hoobler bought his first Lil Wayne album and he has been listening to it on a boom box in his police cruiser after work. “Now that I finally got a hold of his new CD, and see that it really turned out good, I hope he makes more of them,” he said. Via NYDailyNews, and it’s cool to see the cop who saved Wayne‘s life is liking the Rebirth album. 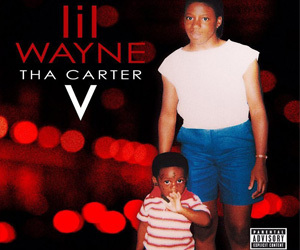 Hit the jump to watch Lil Wayne and Lil Twist go bowling on Wayne‘s last day of freedom before heading to jail, another The Carter Documentary preview (some unreleased scenes), and the producer of “Pop Bottles” venting on Birdman and Lil Wayne. 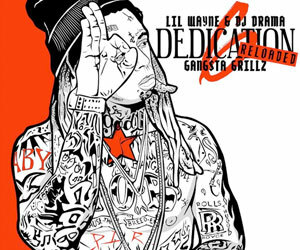 Oh and check back to LilWayneHQ.com tomorrow for the Gudda Gudda and Tunechi record, “Willy Wonka“.